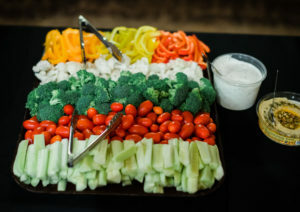 Chuckwagon Sisters Catering and Concessions LLC is located in Northeast Oregon. The little towns of Enterprise, Joseph, Lostine, Wallowa, Imnaha and Troy, Oregon have become a destination for many with Wallowa Lake close by and the various recreation opportunities Wallowa County has to offer. 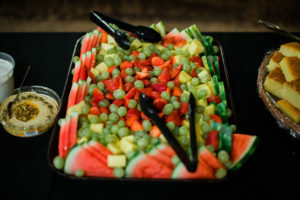 If you are looking for a buffet-style meal (breakfast, brunch, lunch or dinner), have a private party or activity, need concessions, appetizers, or sack lunches, we can help!! On Wednesdays, they are busy feeding hungry Wallowa County Rotarians at their weekly meeting in Enterprise. One might never know where you will run into them. Beginning in 2008, their business has taken them from Joseph, throughout the Northwest, catering weddings, business meetings, outdoor shows, family gatherings, reunions, auctions, brandings, cowboy mounted shootings, train rides on the Eagle Cap Excursion train, memorials and local event concessions. Menus are open for discussion. 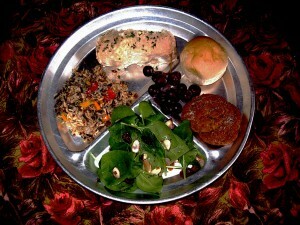 We work with you to provide a customized meal, appetizers, main course, salads or whatever is in need. Ask for menus, give us a budget or price range–big or small, we’ll take your call.